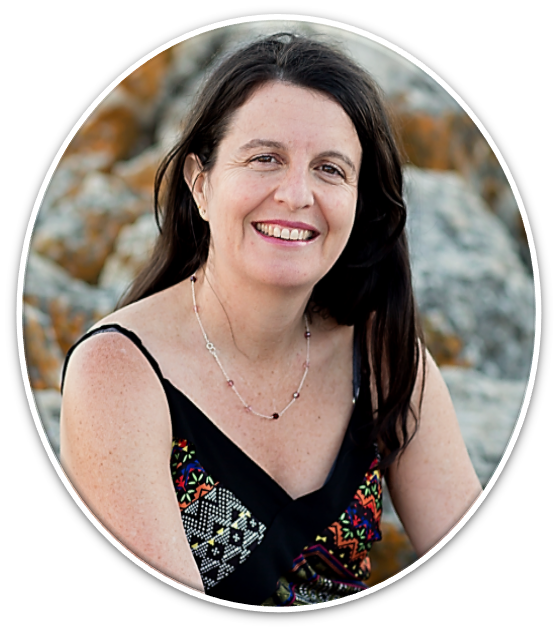 Linda Kantor is a counselling psychologist, hypnotherapist, and yoga teacher based in Cape Town. Since 1993. Linda runs a private psychotherapy practice at the Christiaan Barnard Memorial Hospital. Linda is also the co-founder and partner of the Cape Town Mindfulness-Based Stress Reduction Programme, which has been running since 1999. Having trained with the Mindfulness Based Stress Reduction Clinic at the University of Massachusetts Medical Centre in the work of Jon Kabat-Zinn, she has developed teachings and workshops in mindfulness for different contexts and is a certified mindfulness trainer. The Cape Town Mindfulness-Based Stress Reduction Programme has trained over 1000 people in its eight-week programme (www.mbsr.co.za). To date she has taken this work into a variety of settings including corporate stress workshops, executive development programmes, community-based interventions, as well as programmes for health professionals and for the general public. Corporate clients have included PetroSA, Sanlam, World Bank, Old Mutual, ETV, Anglo American, British Institute of Anger Management, and City Lit UK. Linda is a part-time lecturer at the University Of Cape Town Graduate School Of Business, where she teaches Mindful Leadership on the Executive MBA programme. She is also a lecturer on the University of Stellenbosch’s Certification in Mindfulness-Based Interventions. Linda also co-owns a corporate training business called The Mindful Company, providing mindfulness solutions to the organizational space. Linda has just completed her PhD, looking at The Application of Mindfulness in the Organizational Context.